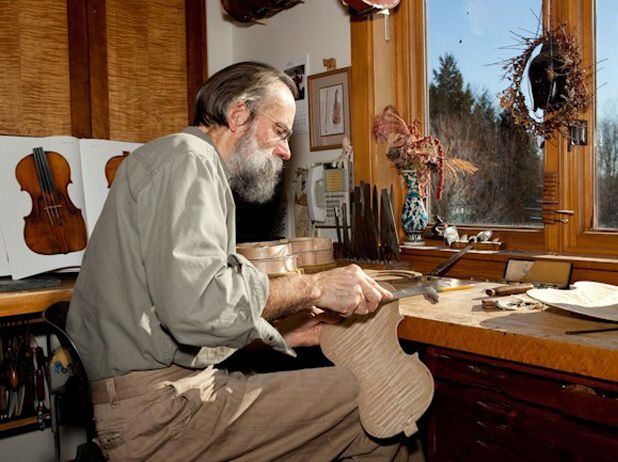 Master violin maker Douglas Cox brings the discipline and workmanship of his early training tempered with years of study of fine old instruments and extensive experience in tonal adjustment for the most demanding professional players. Since 1981, Doug has built more than 800 instruments. 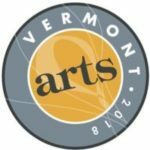 His instruments have received awards from the Violin Society of America and are played by artists around the world in a wide variety of musical settings.